We created our Xerox Retirement Services (XRS) Team to provide our clients with access to advisors that have specialized knowledge of the Xerox retirement benefits and focus on working with Xerox employees. 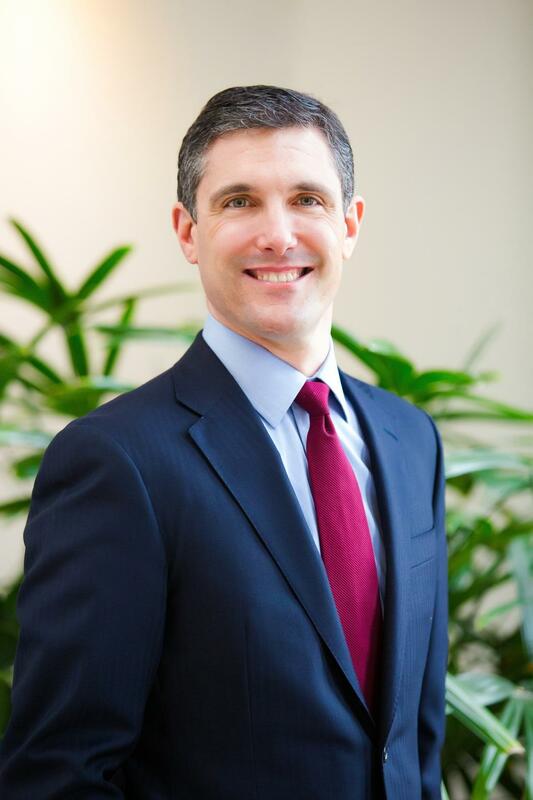 A founding partner of NorthLanding Financial Partners, LLC and a CERTIFIED FINANCIAL PLANNER™ Practitioner, Bryce provides fee-based planning using NorthLanding’s Financial Clarity Advantage process to executives working for major local corporations including Xerox, Wegmans and Eastman Kodak. He serves as NorthLanding’s Chief Operations Officer, where he oversees the development of the firm’s infrastructure with the betterment of our clients always on his mind. In addition, Bryce leads NorthLanding’s Xerox Retirement Services program and presents planning strategies tailored specifically to Xerox employees and retirees at our monthly workshops. Throughout his relationship with his clients, he delivers action-oriented advice to assist with achieving their most important financial goals. He grew up in Plattsburgh, New York and graduated from SUNY Potsdam in 2006. Since moving to Rochester in 2007, Bryce has developed strong roots in the area and currently lives with his wife in Pittsford. Outside of the office, he has three dogs and enjoys planning tennis, racquetball and traveling. Mark is a founding partner of NorthLanding Financial Partners, LLC and currently serves as its Managing Partner/CFO. Mark’s practice centers around providing financial planning and investment management solutions to individuals, in addition to providing strategic solutions to business clientele regarding their qualified retirement plans and business succession planning. Mark has held the CERTIFIED FINANCIAL PLANNERTM Practitioner designation since 2008. Mark also recently obtained the CHARTERED RETIREMENT PLAN SPECIALIST certification in 2017. Prior to forming NorthLanding Financial Partners LLC, Mark successfully ran North Landing Financial from 2005-2013, was a registered representative of New England Financial in Pittsford, New York, from 2002-2005, and a registered representative of Kinetics Asset Management in White Plains, New York, from 2001-2002. Mark graduated with a B.S. in Applied Economics from Cornell University in 2001, and earned his M.B.A. in 2006 from St. John Fisher College, where he currently teaches as an adjunct professor in their business school. Mark was named Entrepreneur of the Year by Wall Street Financial Group in 2009, earned the Society of Financial Services Professionals 40 Under 40 Leadership Award in 2012 and made the Million Dollar Round Table from 2008-2010. He is a member of the Society of Financial Services Professionals, the Financial Planning Association of Upstate New York, the Cornell Club of Rochester and volunteers with Junior Achievement of Rochester. Mark resides in Penfield with his wife Jessica, daughter Cara and son Ryan and enjoys reading, running, and playing golf. Eric is a CERTIFIED FINANCIAL PLANNER™ practitioner with more than 20 years of experience advising clients. His practice focuses on issues of pre and post-retirement investment management, income, and estate distribution planning for individuals and families. 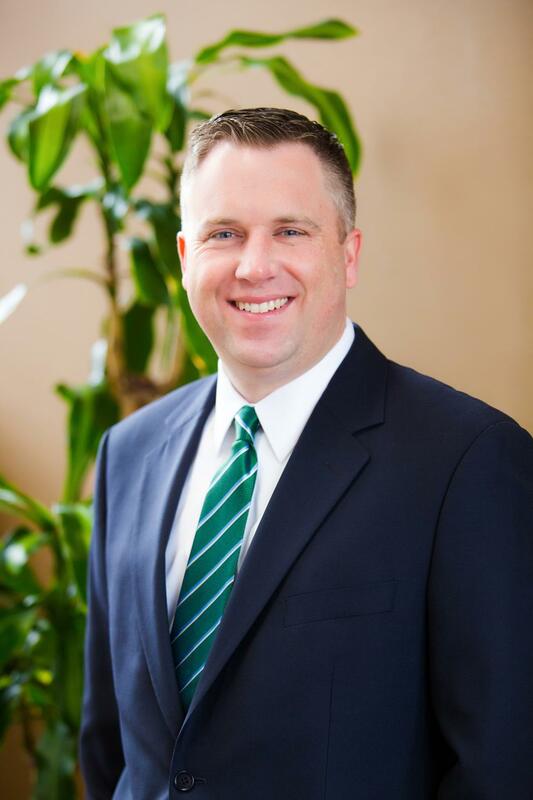 In addition to holding the CFP® certification, Eric is a Chartered Financial Consultant (ChFC®) and Chartered Life Underwriter (CLU®), credentials that are instrumental in his application of the comprehensive financial planning process he uses with his clientele. He is an alumnus of Colgate University and McQuaid Jesuit High School. Eric resides in Penfield, New York with his family. 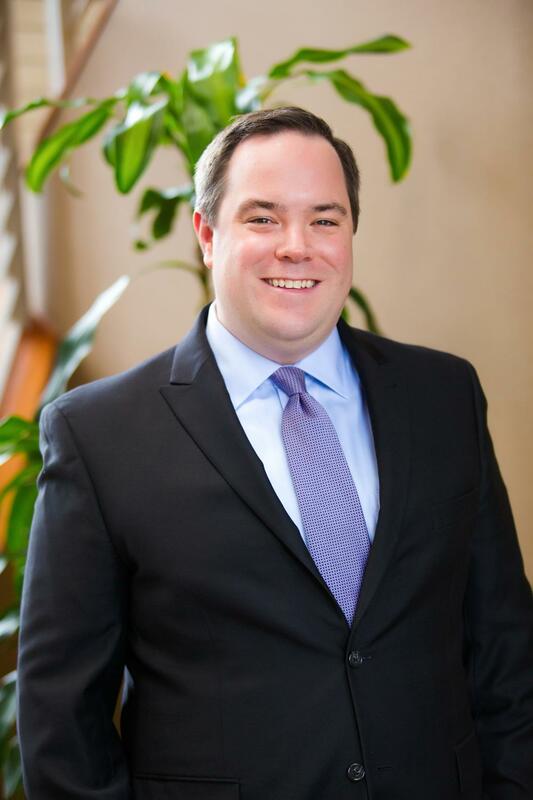 An Associate Financial Advisor at NorthLanding Financial Partners, LLC since 2017, Zach’s practice focuses on fee-based financial planning and investment management for individuals and families using NorthLanding’s Financial Clarity Advantage process. Over the last seven years, he has acquired substantial experience in many aspects of investment management and financial planning. 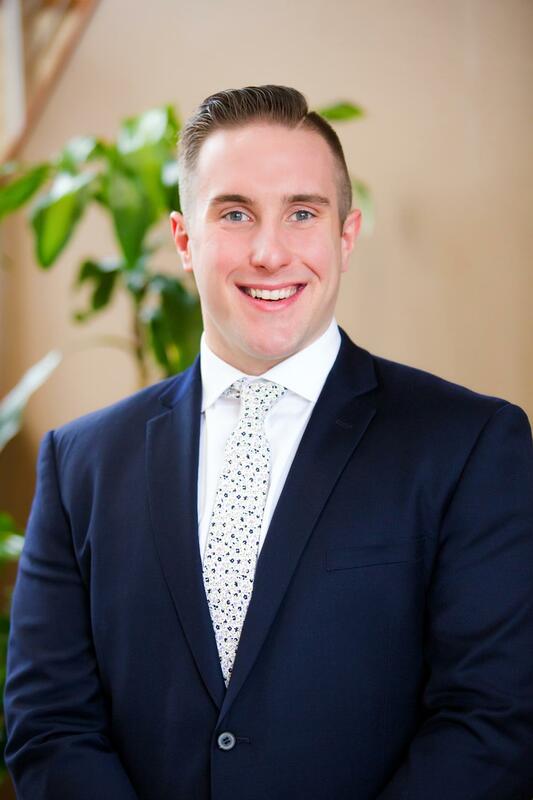 First, at his alma mater, Alfred University, Zach was selected to serve on the Student Managed Investment Fund which manages a portion of the University’s endowment fund. His planning and investment practice began shortly after graduation with a private investment advisory firm in Rochester, where he served in an advisor and portfolio manager capacity, assisting in the management of the firm’s proprietary investment strategies. Zach is involved with the Board of Directors for ROCovery Fitness, a charity who helps people battle addiction and achieve a better life through fitness. Born and raised in the Rochester community, he grew up in the town of Greece and resides in West Irondequoit with his wife Mariah.